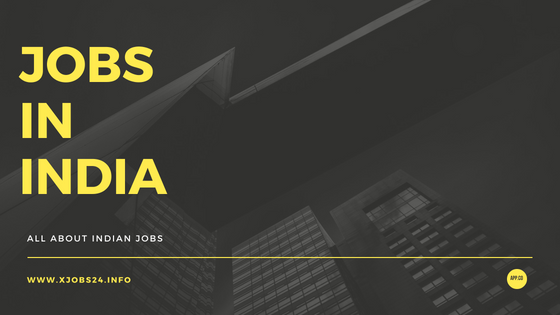 The owner of this website is 25 year old man who wanted to share Jobs related information to the public.The owner Name is Ankit Singh and he have very good information about jobs opportunities. He started this website 4 months ago and he is very sincerely towards this website. This website only post the true tips and information about Jobs related topics.Their is no fake information on this website. Since 4 months thier is not bad comment about this website.People like to read on this website because this website daliy post the new Jobs related informations. Connection of user with this website is great as user can easly visit to contact us page and share his/her opinions to the owner of this website. This website provide fastest and true information about new jobs opportunity. The main aim of this website is to provide information about latest jobs vacancies. This website is updated daily and posts new articals also.